Tibet has been rapidly developing in the recent years. 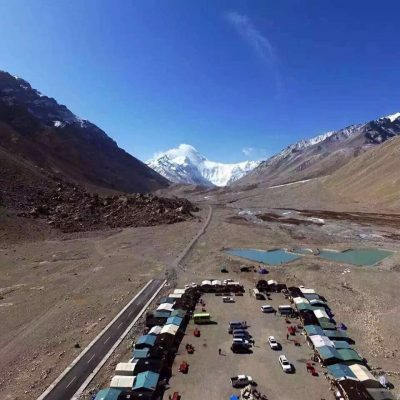 Due to the increased quality of infrastructure, more tourists are visiting Tibet every year. The tourist industry was growing. 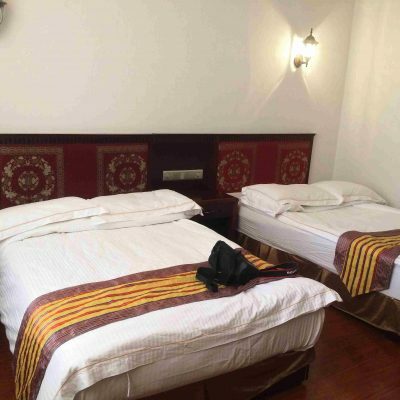 As a result, hotels in Tibet, especially in large cities, offer all modern amenities. 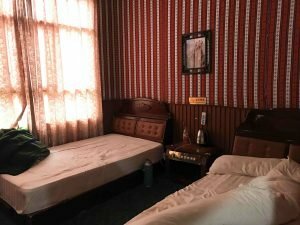 In Lhasa, you can even stay in 5-star hotels. 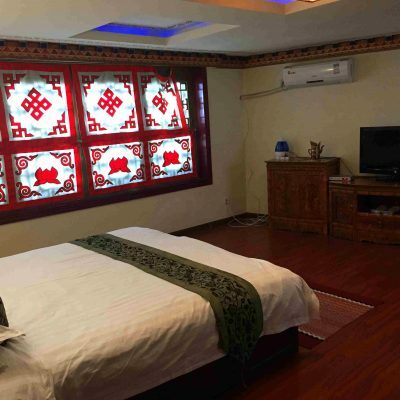 Hotels in Tibet are often decorated in traditional Tibetan style, with painted wood furniture and paintings. 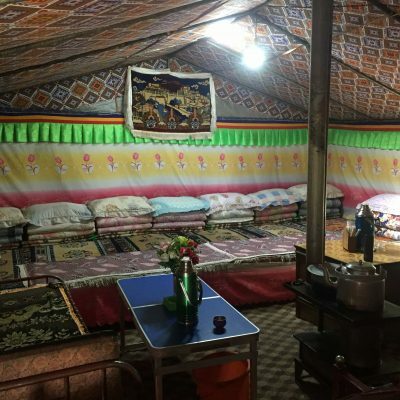 It provides a unique atmosphere for your stay in Tibet. 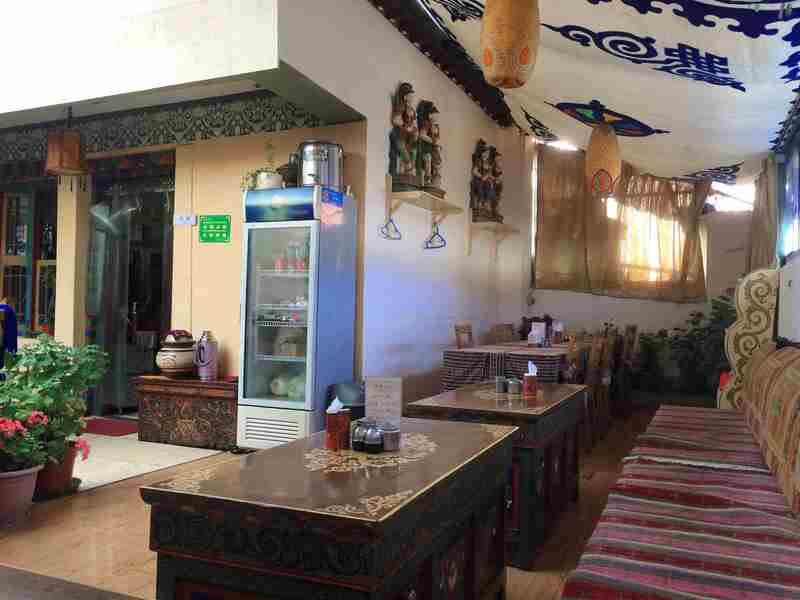 Most of the hotels in Tibet offer breakfast (check your itinerary for details). 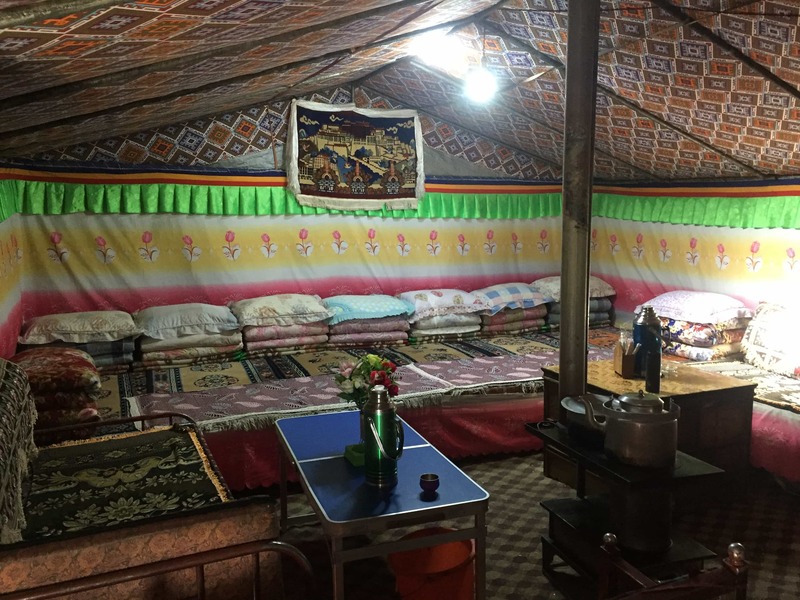 When you travel to remote areas, you can usually stay in one of the guesthouses. Guesthouses offer very basic accommodations. There are usually dormitory rooms and the restrooms are outside. It is important to be prepared for your trip and know what to expect. In recent years, Lhasa became a large and prosperous city with modern infrastructure. Lhasa welcomes thousands of visitors from around the world, arriving at the airport and train station. Consequently, the number of accommodation options increased. The best hotels in Tibet are located in Lhasa. You can find hotels in different price ranges, offering various levels of comfort. Hotels range from 2 to 5 stars. The majority of tourists usually stay in 3-4 star hotels. They provide the best combination of price and comfort. 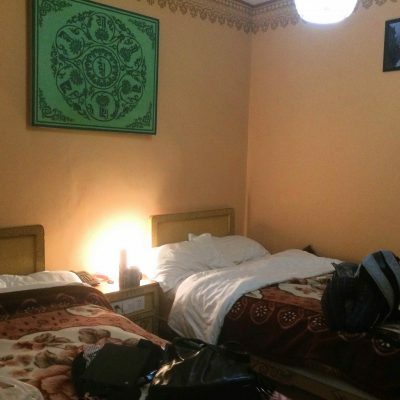 In a typical 3-4 star hotel you can expect to have a separate room, twin or queen size bed, hot shower, tea kettle. 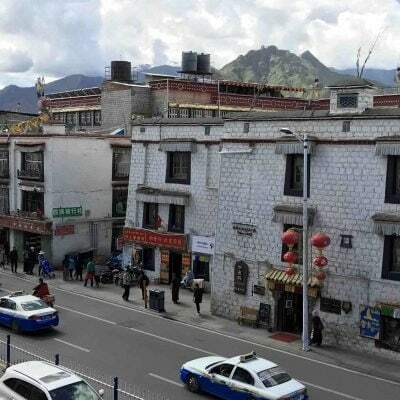 Hotels in the Old Town (historical center of Lhasa) don’t have a heating system. Some hotels offer heating pads for mattresses during the cold months. Hotels offer breakfast, either made to order or a buffet with a combination of Western and Chinese dishes. 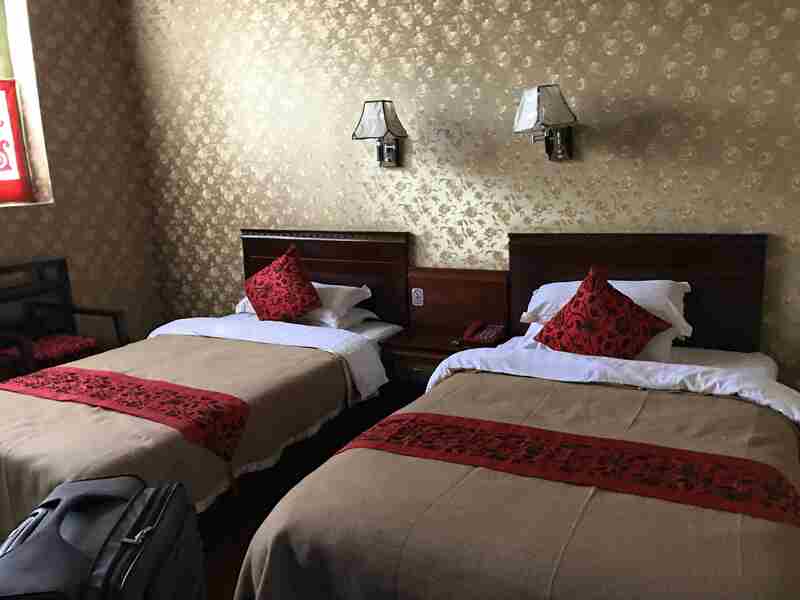 The majority of tourists stay in hotels in the Old Town to be close to the best sightseeing sites and restaurants that Lhasa can offer. 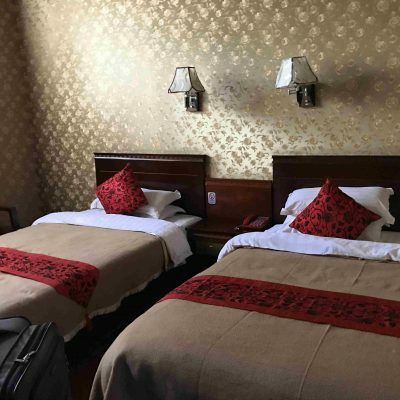 For those who want to experience the atmosphere of authentic Tibet, we can offer a few hotels in historical buildings (built in 17th/18th centuries). 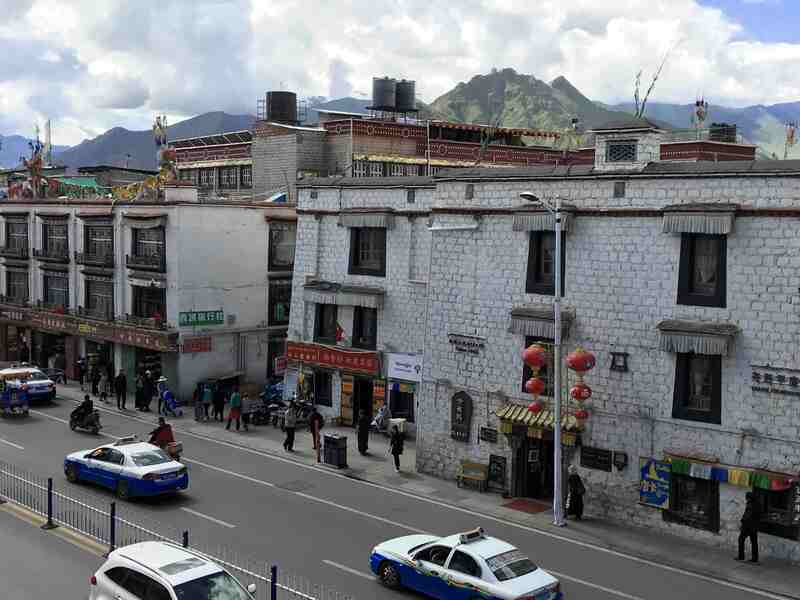 Shigatse is the second largest and one of the most important cities in Tibet. 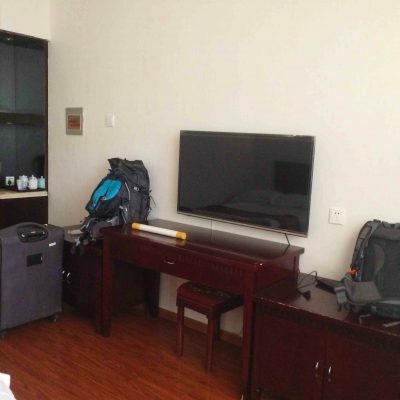 The variety of accommodations is similar to Lhasa. 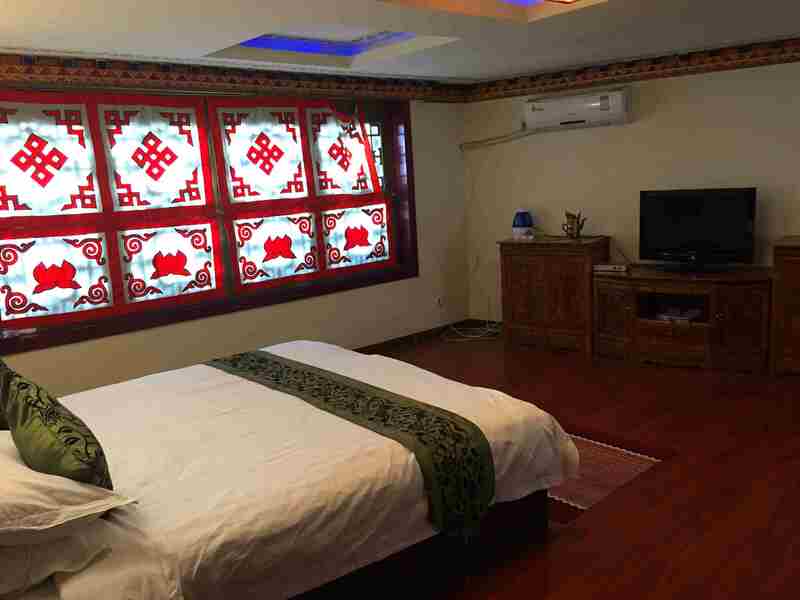 There are many newly built comfortable hotels, decorated in Tibetan style and offering all modern amenities. 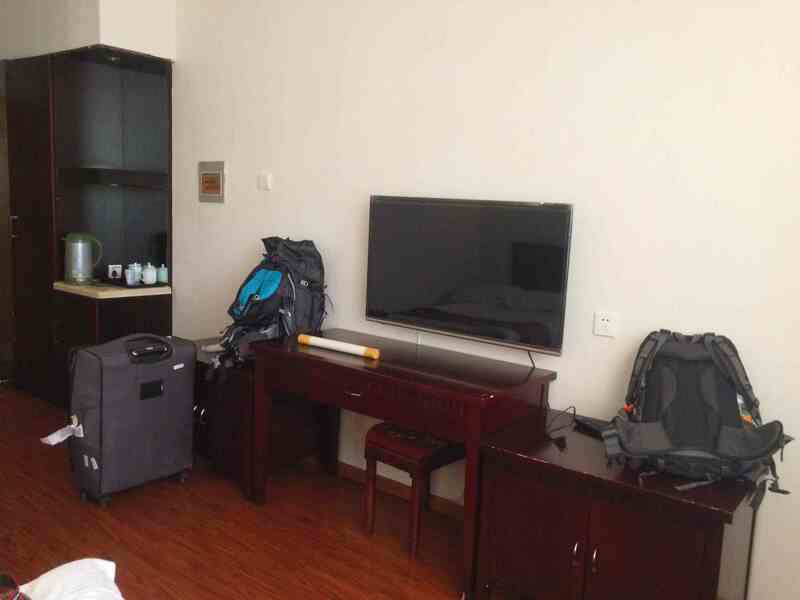 Hotels offer buffet breakfast and can store some luggage if you want to leave any extras before heading to Everest Base Camp or Western Tibet. 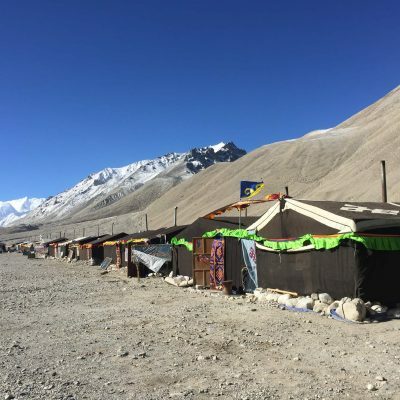 From May until October we stay overnight at the tent camp approximately 3 km away from the Everest Base Camp. From the tent camp, you can see Mountain Everest. 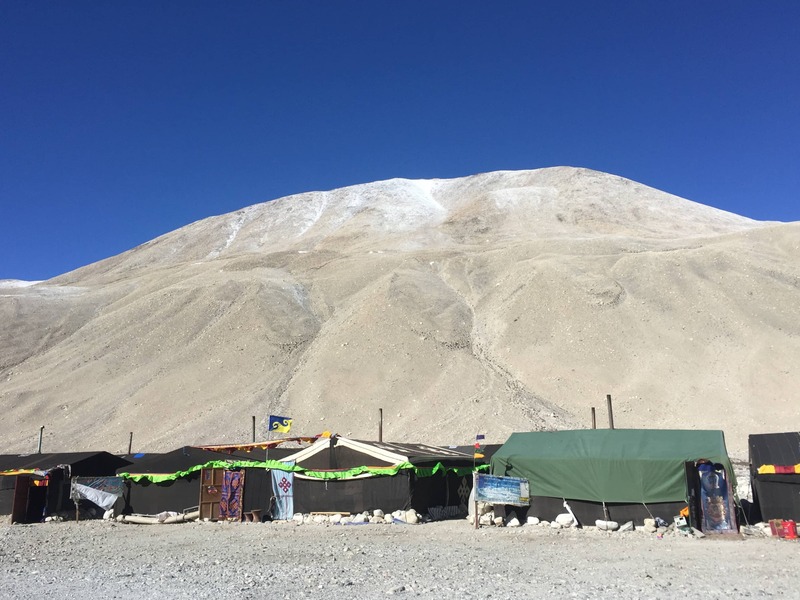 We usually go on a short hike to the Rongbuk monastery either in the evening or in the morning. 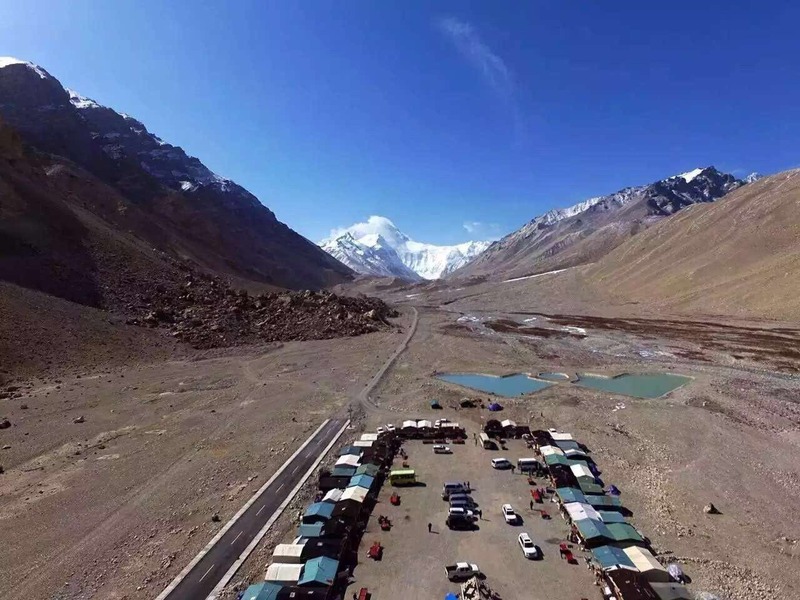 Rongbuk is the highest monastery on the planet The monastery is famous for its meditation cave. Tents in the camp are large, with ten beds along the walls. There is a stove in the middle of the tent, so it is usually warm in the evenings. There are plenty of blankets to keep you warm during the night. Blankets, however, are rarely washed. We recommend bringing your own sleeping bag or inner sheet for a sleeping bag. Restrooms are located outside, bring your own flashlight or headlamp to find the way to it and back to the tent. You can order dinner and breakfast there. There is an English menu with several choices. During the colder months wind becomes stronger and there is no tent camp. 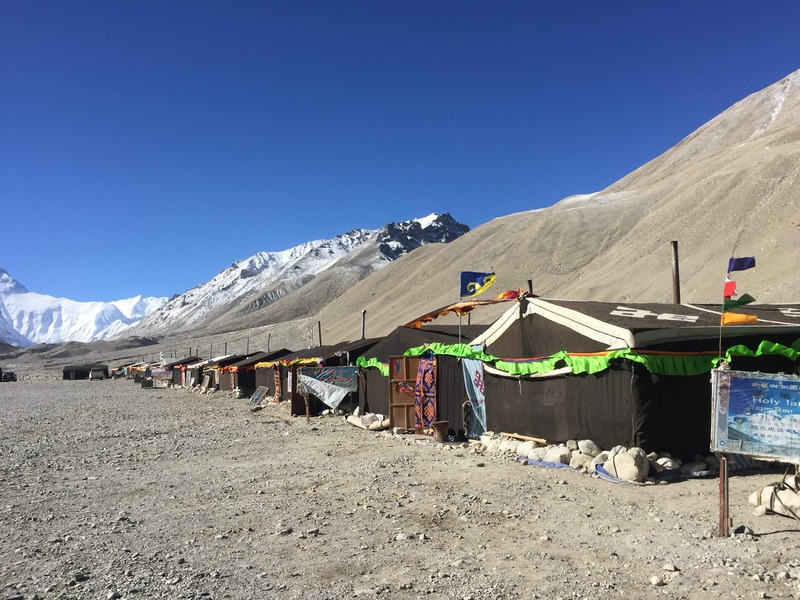 When we visit Everest Base Camp in winter, we stay overnight at the guesthouse of the Rongbuk monastery. The guesthouse has dormitory rooms. There is electricity and you can charge your phones and use Wi-Fi. There is a restaurant with a stove, where you can order dinner and breakfast and warm up. Bedrooms are not heated, but there are plenty of blankets. We recommend bringing your own sleeping bag or inner sheet for a sleeping bag for additional comfort. 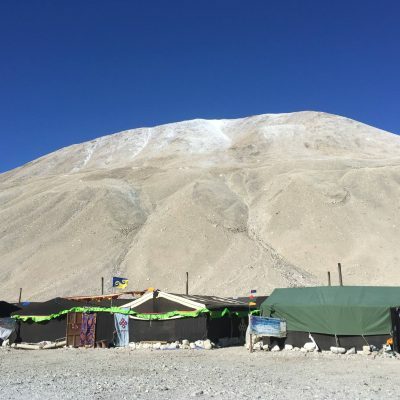 Typically trek around sacred Mountain Kailash lasts for 3 days. Consequently, you will spend 2 nights on the trek. Due to the high elevation and remoteness of the region, there are no hotels. The first night we spend at the Dira Puk monastery guesthouse. The guesthouse has two buildings, one of which is new. Facilities are basic. In the new building, there are rooms with two twin beds. In the old building, there are dormitory rooms. There is a simple tea shop adjacent to the guesthouse, where you can get bottled water, some snacks and hot water for instant noodles and tea/coffee. Although the guesthouse is simple, you will get probably the best view of mountain Kailash from your windows. The magnificent peak is very close and unobstructed by other mountains. On the second day, we will trek to the Zultul Puk monastery and stay overnight at the guesthouse. There are only dormitory rooms with five beds in each. However, there is a restaurant where you can order a hot meal (after two days of having instant noodles). There are many guesthouses located in the same area, offering different accommodations. We always try to book the best one available. 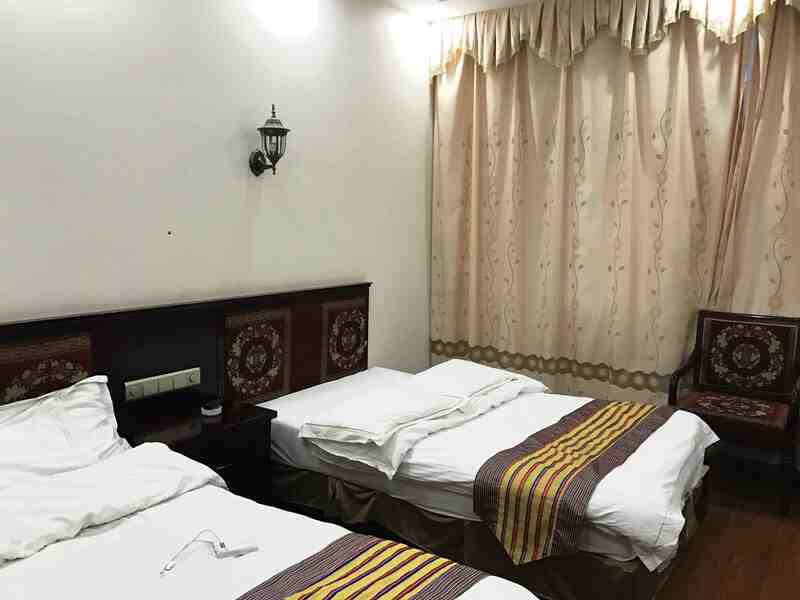 The simple guesthouses offer dormitory rooms. The better ones offer separate rooms with two twin beds and electric heating pads. It is usually cold by the Namtso lake even during the summer months, because of it’s high altitude. Usually, you can find plenty of blankets in guesthouses. Additionally, we suggest bringing your sleeping bag or inner sheet for a sleeping bag. The restroom is located outside, we suggest bringing your flashlight to walk outside when it’s dark. There is a line of guesthouses by the lake. They are located in a very beautiful place, with Manasarovar lake in front of them and Chiu monastery on the hill right behind them. They offer similar facilities, with dorm rooms (with typically five beds) and restroom outside. You can get hot water for tea or instant noodles. We suggest bringing your snacks. Prior to 2017, there were restaurants working in each guesthouse, where you could order a hot meal. No menus, you could just walk into the kitchen and point to what you want to have in your meal. Still, there are no restaurants in these guesthouses. There is a hot spring near guesthouses, where you can walk in the afternoon. There are individual baths that filled up with hot spring water (very hot) and locker rooms. Tsedang has been growing in recent years and the economy is strong there. People were moving from smaller villages to Tsedang for better job opportunities. As a result, you can find a few new modern hotels on the central street. 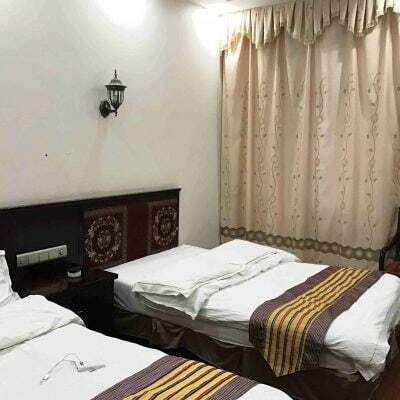 Hotel amenities are similar to the ones of an average 3-star hotel, with the choice of bed sizes, bathrooms with shower and/or bathtub, electric tea kettle and a TV. Hotels offer a buffet breakfast with mostly Chinese dishes. There are a few restaurants nearby and a supermarket. 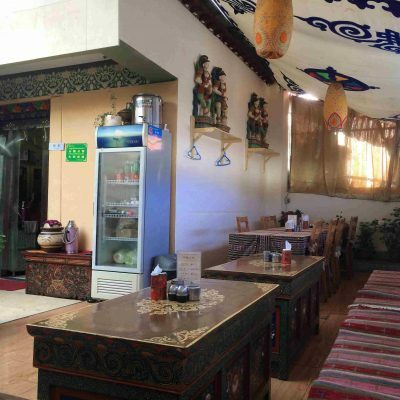 There is a large hotel near the Samye monastery where everyone stays. The hotel is rather simple, but it offers all the basic facilities. 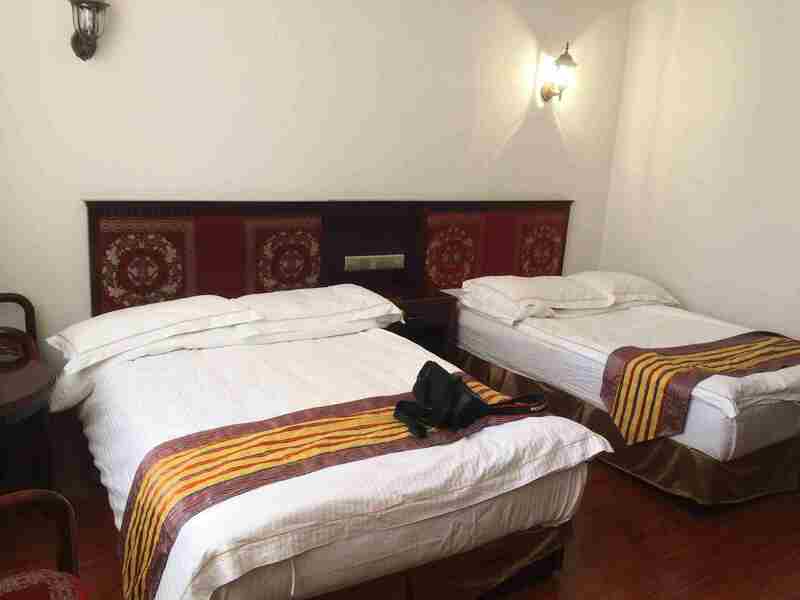 There is a choice of two and four beds in the room, as well as the dormitory room. Rooms are equipped with a hot shower. There is a large restaurant, where you can have breakfast. In addition, there are a few tea shops, offering a variety of dishes for lunch and dinner.